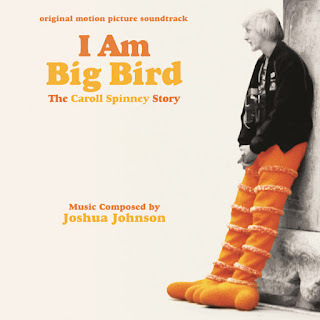 Varèse Sarabande will release the I AM BIG BIRD – Original Motion Picture Soundtrack digitally June 30 and on CD July 31, 2015. The album features the original music composed by Joshua Johnson (WE MUST GO, additional music THE MAZE RUNNER). “Though Big Bird exists on Sesame Street, this film is not a Sesame Street film; it is a film about Caroll, the character Big Bird, and the love between Caroll and his wife Deb,” said Johnson. 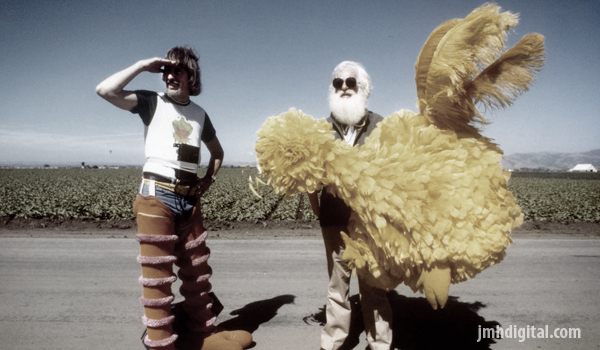 This heartwarming doc chronicles the life of Caroll Spinney, the man who has been Sesame Street's Big Bird and Oscar the Grouch since 1969. For over 4 decades, Caroll's characters have been cherished by generations of children. At 81 years old, the tenacious and enthusiastic performer has no intention of slowing down. "The music is the perfect accompaniment to the emotions throughout the movie,” said Spinney. “My wife Deb and I listen to the soundtrack on our travels." I Am Big Bird is currently available on iTunes, and will be in theaters across the US this summer. I AM BIG BIRD – Original Motion Picture Soundtrack on Varèse Sarabande, will be available digitally June 30 and on CD July 31, 2015. Just Announced, I am not sure I like his head off... it takes away from the magic of Big Bird?